Spin and Win is an online casino that was first introduced in 2011. DAUB Alderney Ltd owns and operates this virtual establishment, which is licensed by the UK Gambling Commission (UKGC) and the Alderney Gambling Control Commission. The site offers plenty of games from different providers, such as Net Entertainment, Microgaming, WMS Gaming, and Wagerworks (IGT). One of the things that many casino players fail to look at is the reputation of an online casino. You can never go wrong with Spin and Win, which currently has a high trust rating amongst its users. 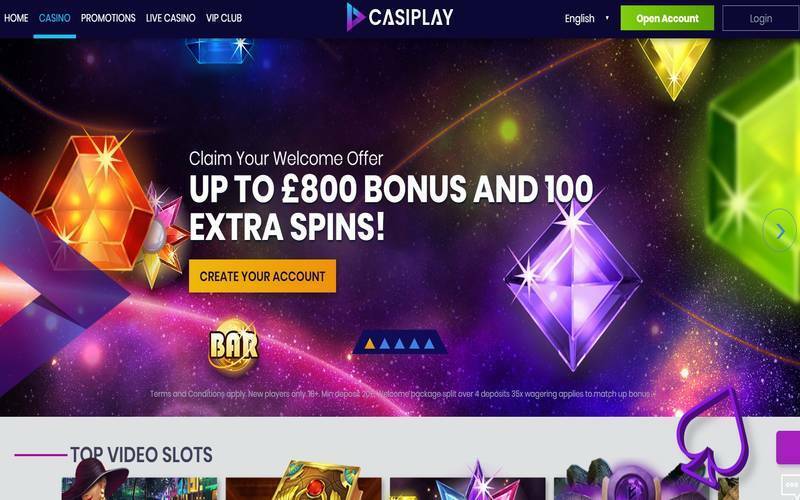 Those who may have issues with a particular game or anything relating to the website can easily contact Spin and Win Casino’s customer representatives through phone for those in the United Kingdom. Players from outside the country can still contact the company through email, which has a good response rate. Typically, customers get a reply to the email they sent in four hours or less. Every casino player wants to win prizes. Spin and Win Casino promises to give 100% of the deposited amount up to £500. You are required to deposit at least £20 to be eligible for the bonus, which you can cash out when you reach the payout requirement. Aside from the welcome bonus mentioned above, you will also get a total of 100 free spins, which you can use on the slots game called Starburst. You can claim this reward without needing to enter a code. This online casino has numerous software developers providing the games, including Microgaming Quickfire, Blue Gem Gaming, and IGT (WagerWorks). Spin and Win Casino has a modern appeal that also provides convenience to the players. You do not have to download or install anything from the website. All you need is your browser and you can start playing once you have registered for a new account. Upon creating a new gaming account, you can receive up to £500 as a bonus depending on how much you deposited initially. You have plenty of options when you are ready to play. Spin and Win has games, such as Kitty Glitter, Cleopatra II, 300 Shields, and Wolf Run among the huge number of games available. Aside from the mentioned games, you can relax with the classics if you are searching for standard three-reel slots. Also, you will find table games on the site, such as different versions of roulette, different types of baccarat, and blackjack. The website is filled with games that you may be familiar with, as well as newly introduced ones. If you want instant wins, go ahead and try the casino’s scratch games where you can get virtual scratch cards to try your luck with. As for the cons of this virtual casino, it is such a pleasant surprise that Spin and Win does not have any. It has ample support from its team of customer representatives. This way, customers can get the assistance they need whenever. Plus, the website is fully licensed by trustworthy organisations that ensure fairness and security within the website. Players will get a balanced play each time they open the games on the site and they can share their personal details without worrying about certain safety issues. With these qualities, Spin and Win is definitely an online casino worth your time.